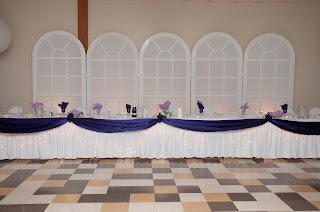 Amanda is one of the many brides that lost her reception hall due to The Navy Bistro closing. 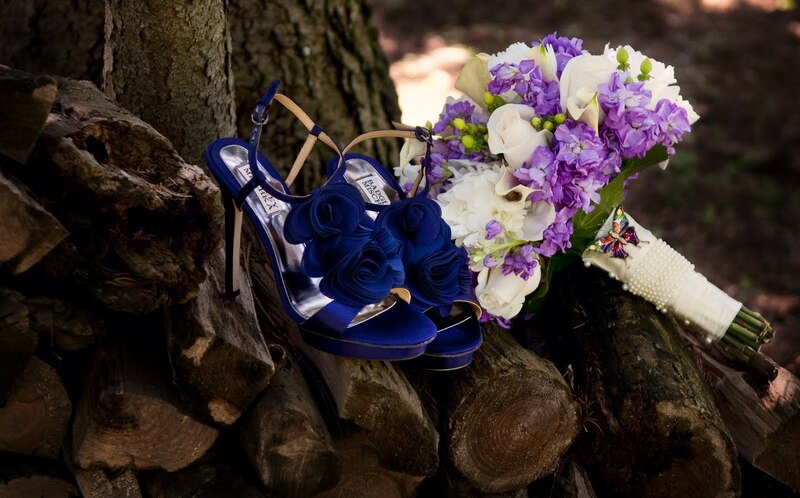 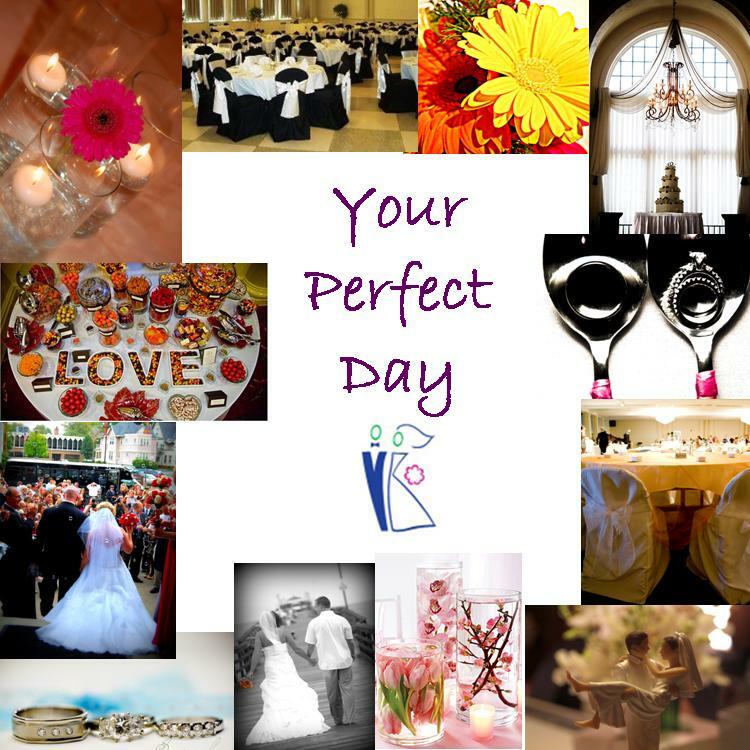 She came to Your Perfect Day in need of some help to find a new ceremony & reception site! 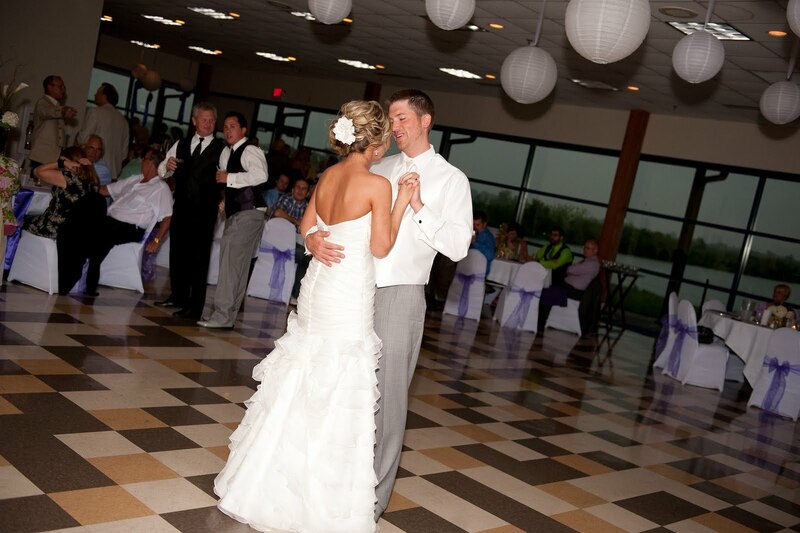 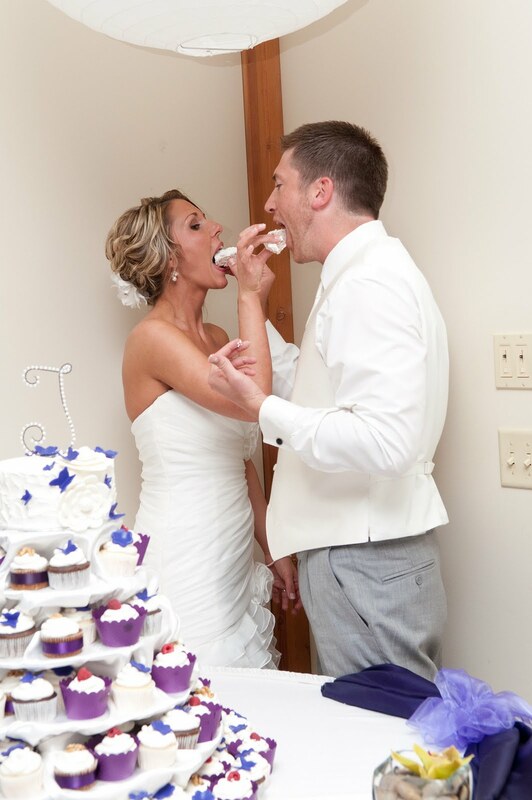 At Your Perfect Day, we believe all things happen for a reason....and this was definitely a great thing. 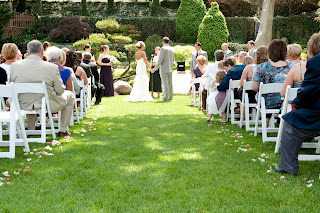 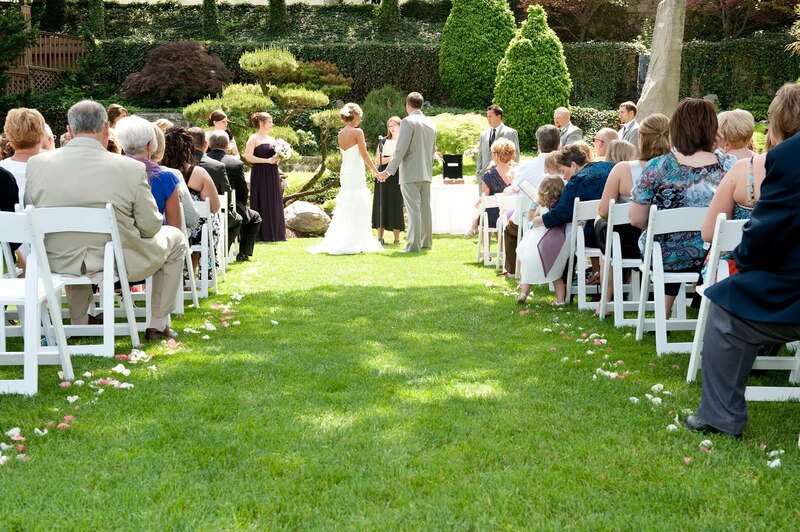 Schedel Gardens is one of our favorite ceremony locations and luckily, they still had Amanda's wedding date open! You will see from the pictures below that this was not just a gorgeous wedding but the love that Amanda & Joel share is like no other! These signs were made by Amanda's neighbor....they looked amazing! 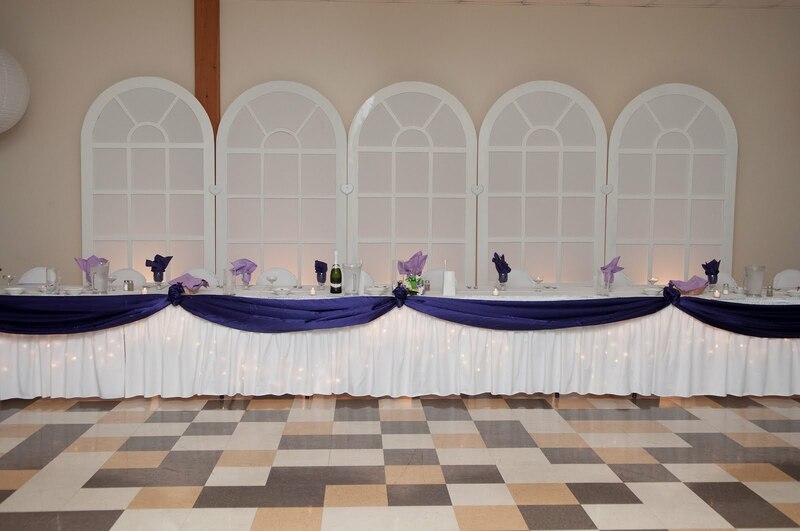 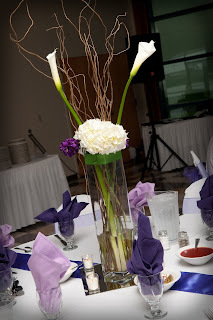 The purple swag on the head table adds an elegant look and adds a little color! 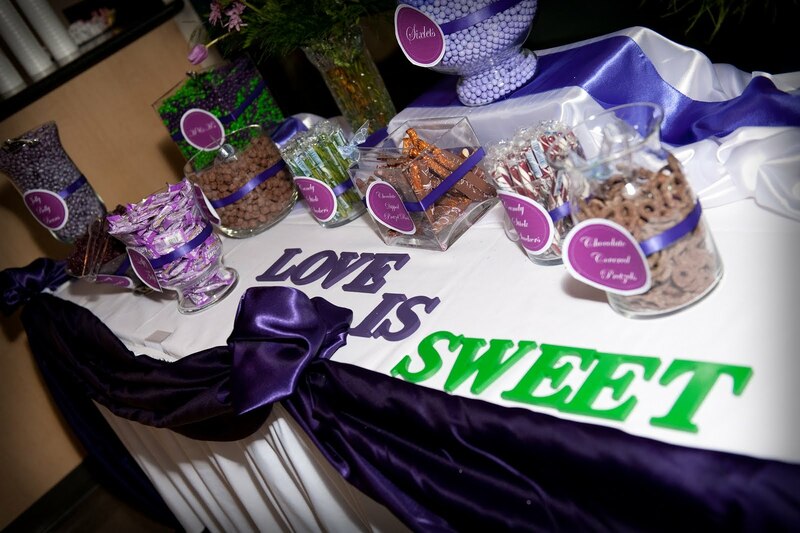 The candy buffet was a big hit and tasted so good! 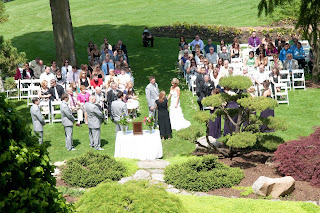 We were honored to be a part of this gorgeous wedding and we wish you two nothing but the best!